An invoice software that automates! With the all new revolutionary invoice approval process, Invoicera is letting you send accurate invoices automatically, in one go. Join the revolution, now! 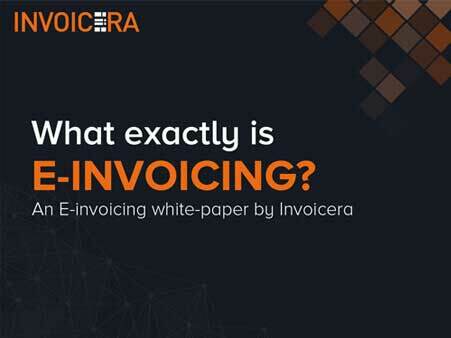 Invoicera makes creating professional looking invoices for your business easy. 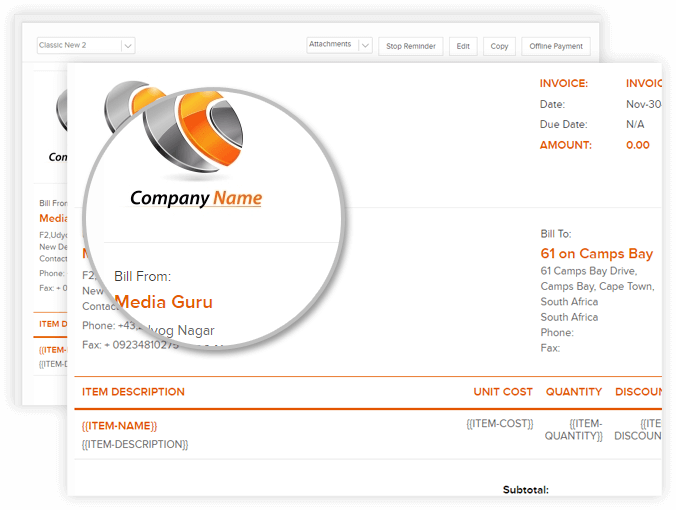 It’s simple to create and customize your invoice, add logo and send it to clients via mail. Your clients will be astonished. Easily track invoices and manage cash flow system. Convert invoices into PDF files and save them with Invoice cloud. 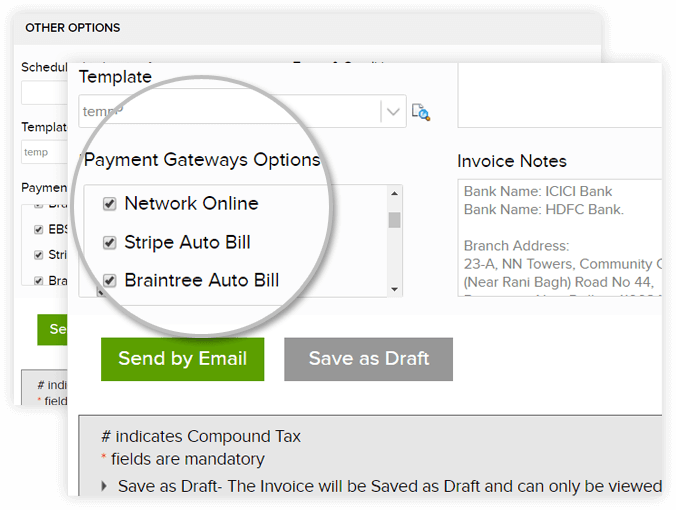 Invoice approval process for accurate invoices in one go. Let Invoicera focus on your invoices and cash flow automatically, whereas you focus on strategizing your business. Sit back and relax, we’ve got your back! Automate late fee and payment reminders. Let your clients use the feature of “Auto credit adjust” for making advance payments and you manage them efficiently. Save all types of payments received. World is a global market! Manage your clients from any part of the world with utmost ease. 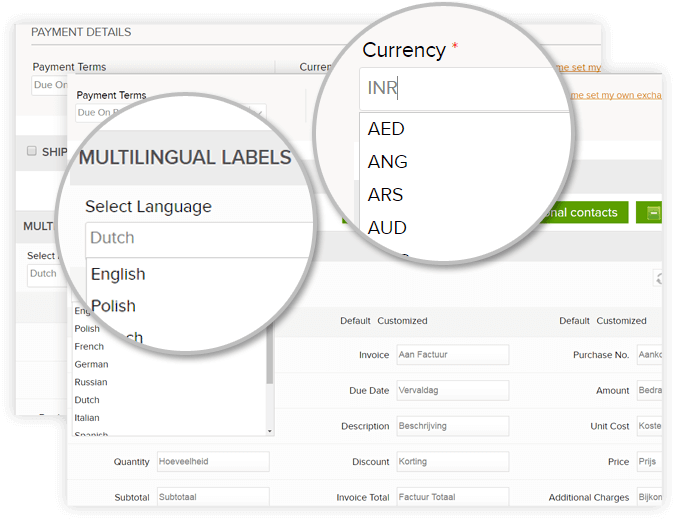 Simply calculate currencies and create invoices in any language your client wants. 30+ international payment gateways with multi currency support. Multiple currency updations in real time. Change invoice language as per client’s geography. 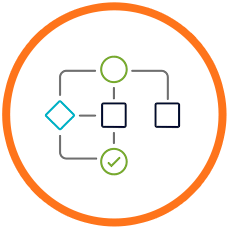 Free invoice management software to help you churn complex data for easy analysis. 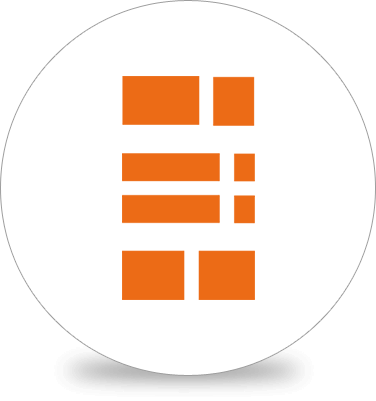 Quickly and easily create business invoices. Easily manage account payable and receivables. Ensures all B2B documents are managed efficiently. Getting paid for your services is no more a hassle. Now, track currency loss and profit with automatic currency conversion with Invoicera. Get paid faster and improve payment cycle through Customised solutions. 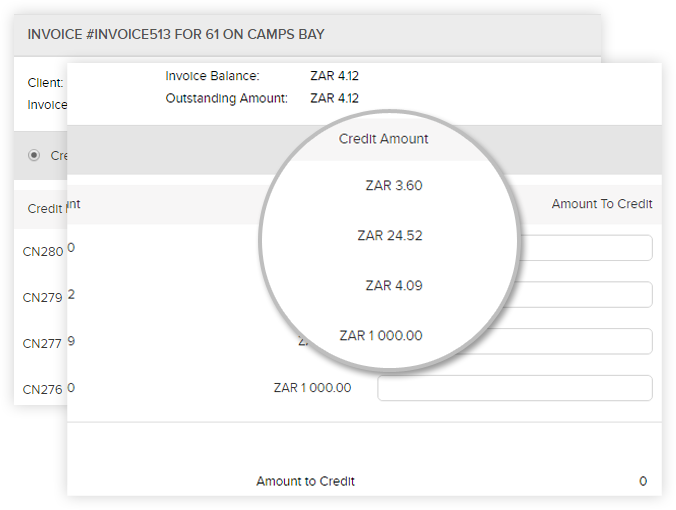 Set up an invoice tracking system that allows payments through online transfers. 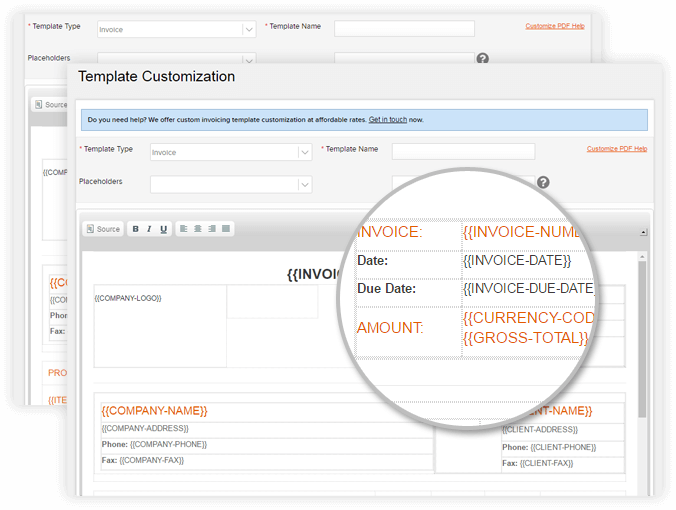 Customize your invoice templates according to business requirements with a simplified online invoice software. 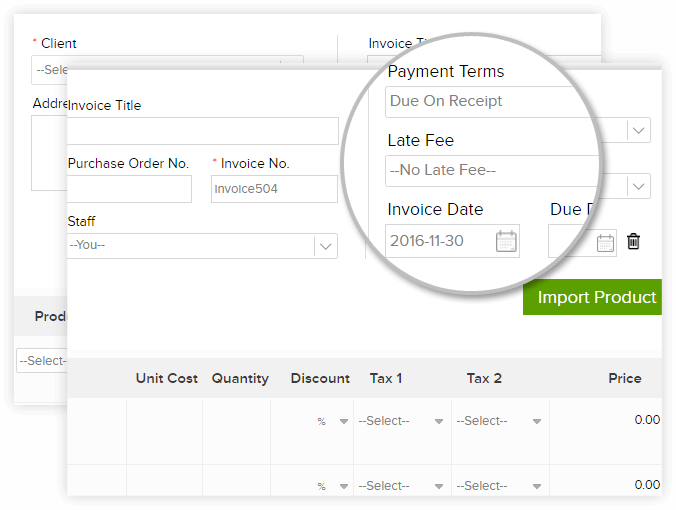 Add or adjust group discount options or group tax options in business invoices. With Invoicera, I'm able to completely manage my consultant business. I really appreciate that invoice tracking system is transparent with customer-friendly support. Great tool for automating subscription management. My entire business depends on this invoice management software. I'm really pleased with the Invoicera mobile app. Instead of using various other methods of communication, timekeeping, invoicing, reports and keeping tracks of projects and much more. Invoicera app has eliminated all this and carry out these functions in one app. Complete invoice cloud solution for all your business invoice needs. It was complicated for me to set up a recurring profile for retainer clients for my business. 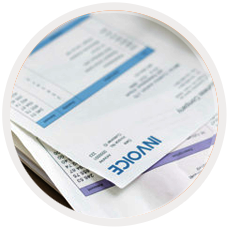 With Invoicera, I can easily create recurring and auto billing profiles to send the automated bill to clients. It's great for my business. Now I manage to receive recurring revenue easily. Choosing Invoicera, the invoice tracking system was one of the best decisions for my business. Do you know why 80% smart businesses invoice online? No more printed invoices, no more follow up calls, no email chains, no billing / invoicing disputes and no delayed payments. 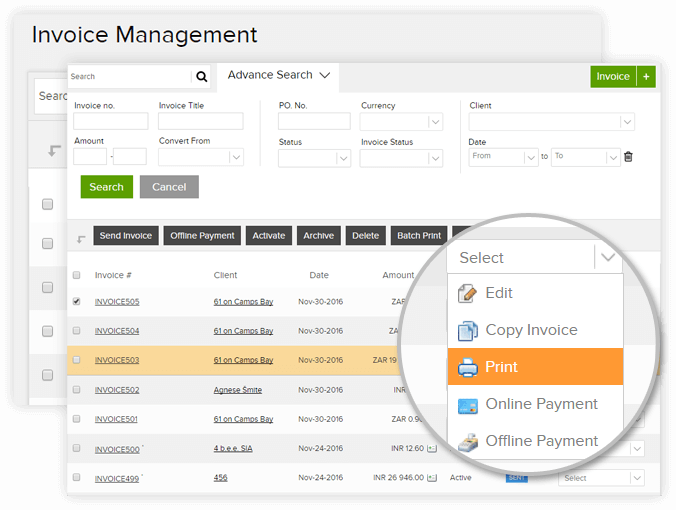 Move towards online invoice tracking software today and generate professional invoices in minutes. Improve your cash flow by getting paid faster. Complete satisfaction, access from anywhere, anytime.